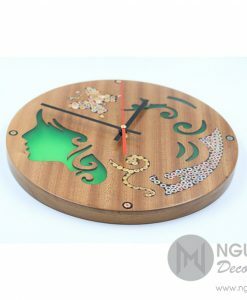 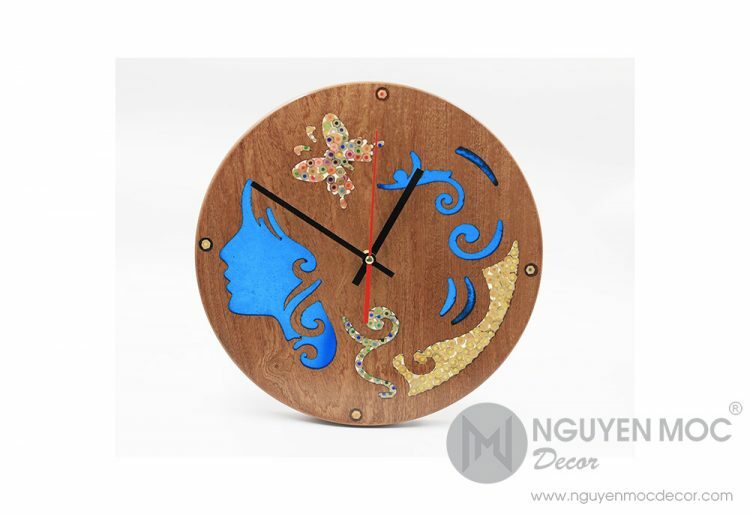 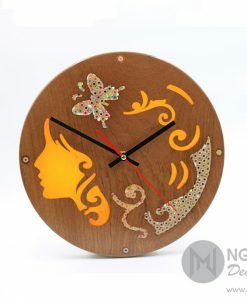 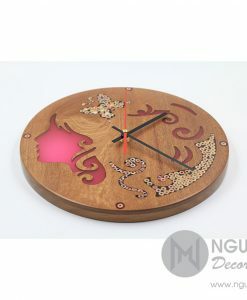 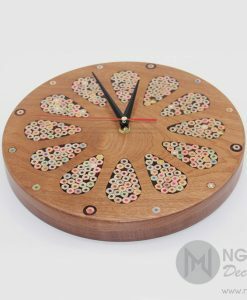 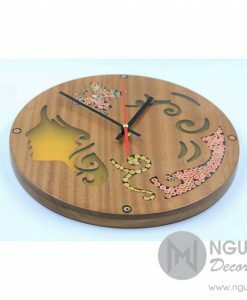 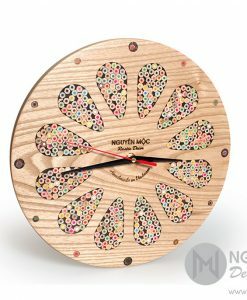 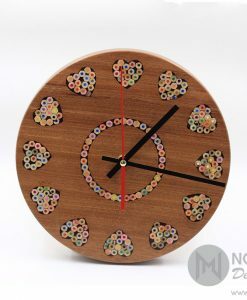 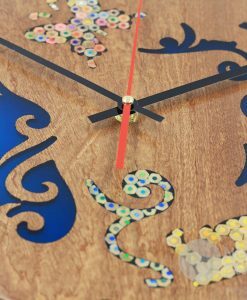 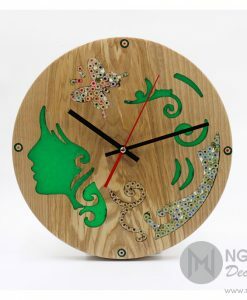 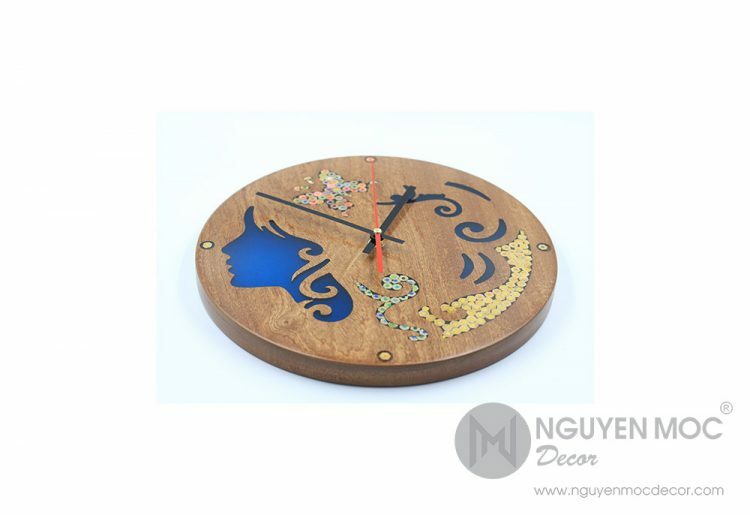 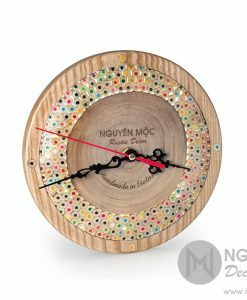 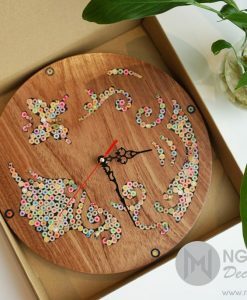 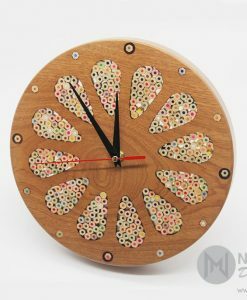 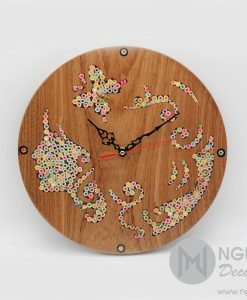 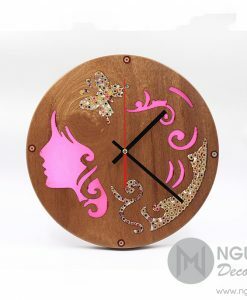 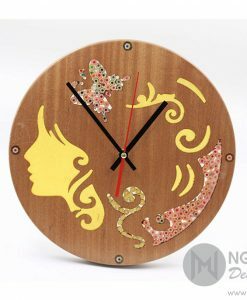 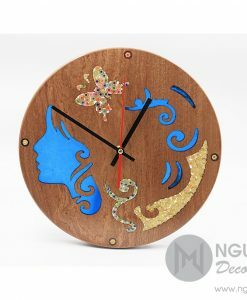 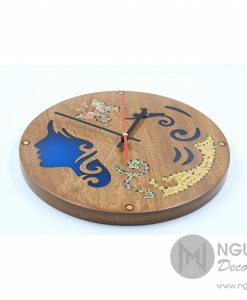 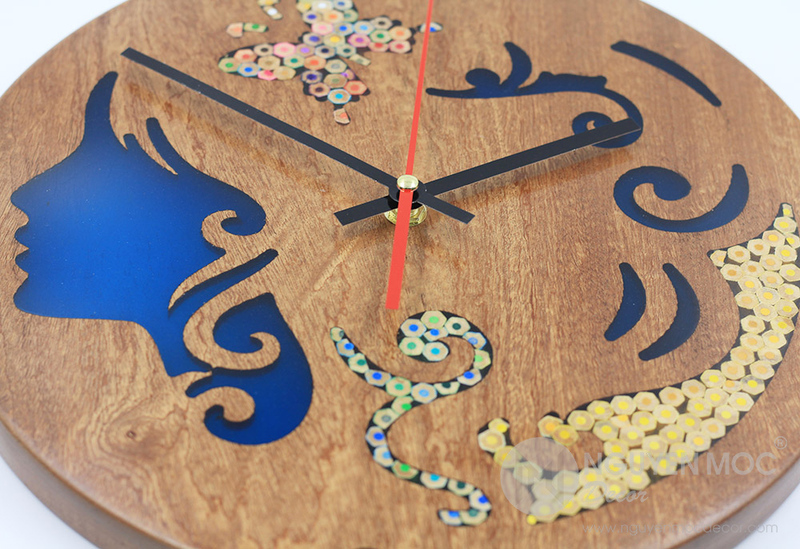 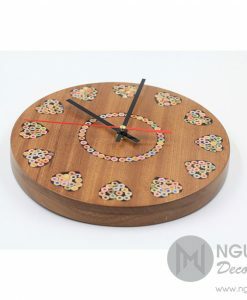 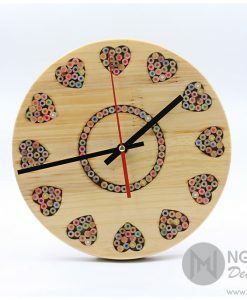 The Euterpe Muse Resin Colored-Pencil Wood Clock is a perfect choice for lovers of subtle maritime style. The image reminds us of a beautiful Muse with long wavy hair. 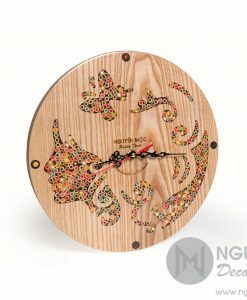 Gorgeous and gentle!